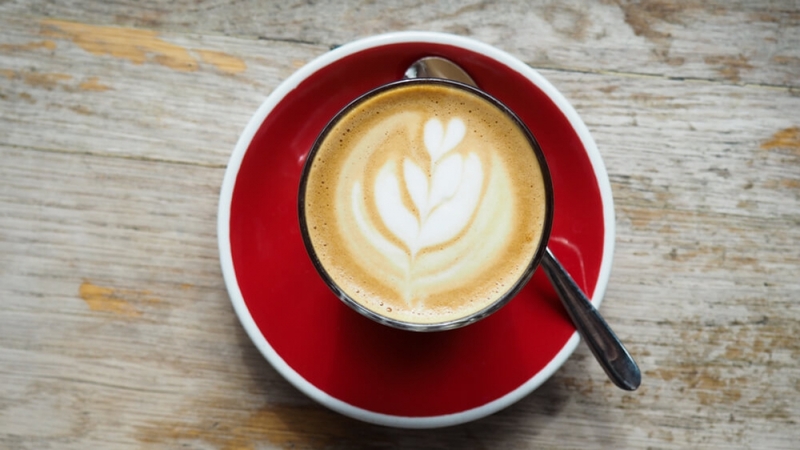 Walking around London can make for thirsty work (and a bloody well earned rest) and with so many options available, trying to find the best coffee shops in London can be really overwhelming. 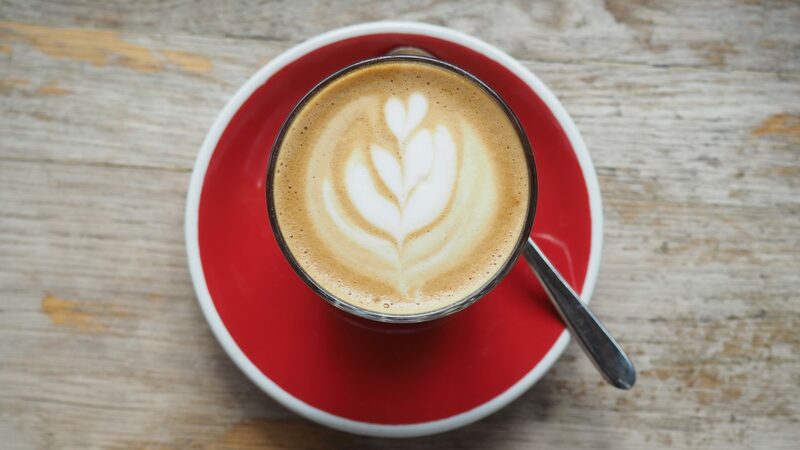 You want a good coffee but you’re in London so preferably not a chain, or long queues, somewhere instagrammable but not too obnoxious.. You know? Well, I think Grind fits into this bracket really well. There are currently 8 Grind coffee shops dotted around London and seeing as we have visited a couple of them and really enjoyed our experiences, I think they deserve a mention (still keen to get to the Clerkenwell Grind for that all important insta shot though). 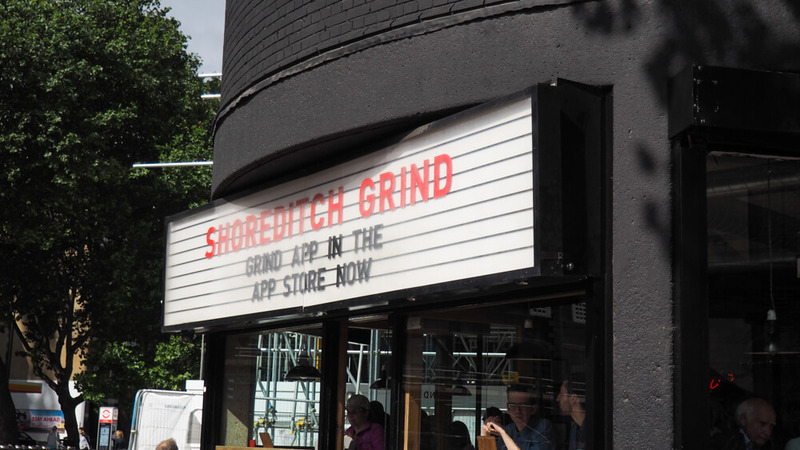 Shoreditch Grind (the OG) is situated next to the stairs/roundabout at Old Street Station and is in an unusual matte black, round, brick building. And for this reason, it really stands out. You surely, surely couldn’t miss it. The frontage of Shoreditch Grind looks like an old school cinema which I love and they keep things fun by frequently changing up the sign with different puns/famous sayings. Oh, and in typical effortlessly cool London fashion, there’s a recording studio upstairs! I mean, really. So not only do they do great coffee and breakfasts verging on Pinterest perfect (beetroot smoked salmon anyone? ), it also turns into a bar that serve wines, cocktails and beers by um, brunch..and the London Grind offer a 90 minute bottomless prosecco for £13! I’m not sure if bringing this to your attention is asking for trouble, but you’re welcome. Visiting the different Grind locations for their different specialities helps to keep things new. You know you will get the same great taste but not the same old menu. 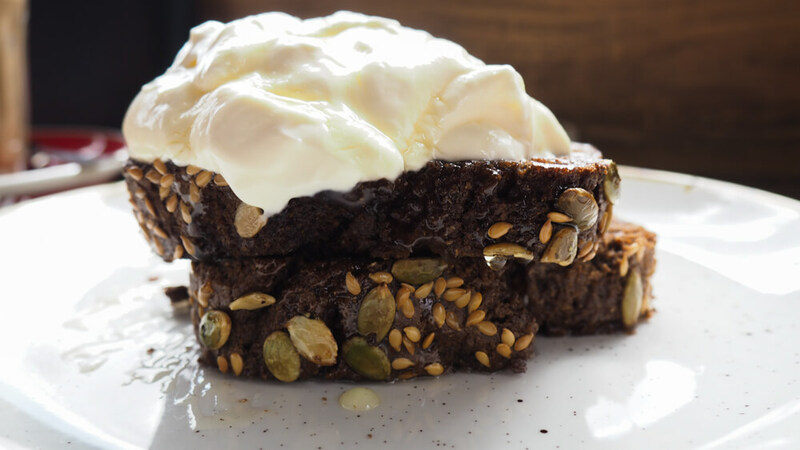 Unfortunately, the Grind coffee shops are no hidden gem and are consistently busy as they serve food and drink for up to 18 hours per day. But perhaps that is further testament to their popularity. You will get a seat, this is London and it is always fast moving but be prepared to wait a couple of minutes!